Last night while watching the finals of the reining futurity at the All American Quarter Horse Congress I had fun listening to the crowd. I decided to video the reining…but with the emphasis on how the crowd sounded. Can you identify the maneuver based on the cheering? Watch the video and see if you can guess what the crowd is cheering for…then watch to see if you were correct. What is your favorite cheer? Whoops, woos or whistles? What other cheers can you identify? ← How are reining horses scored when they show? We were there on friday and had a blast. The Reining crowd was definetly louder than the Cutting crowd that day. Is there an event with better cheering? NO Is there an event more fun? NO! Many working ranches, for example the Waggoner, see the benefit because the training does help indicate the athletic ability, the trainability and other traits that can be seen under pressure to perform (or shown to not work). 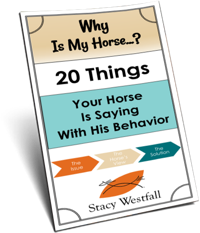 The benefit of training a horse to a high level is that it makes other things easy. The reining classes and other performance classes were started by people who ‘used’ horses…and wanted to show off their horses strengths. 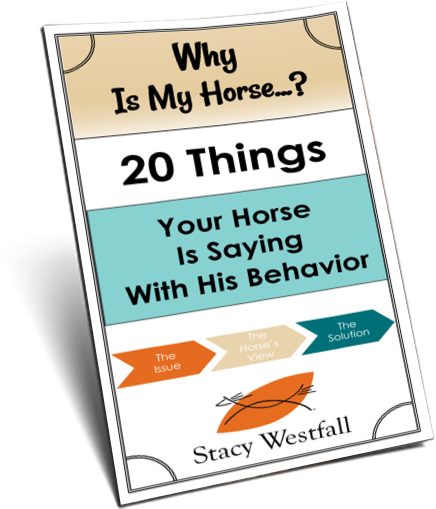 It isn’t that it is a ‘big deal’…just something we love to do that also improves our horses and ourselves. I am in awe of reining horses and their trainers. So much respect for them. With that said I’m pretty sure I have yelled as loud as those in this video when watching a cutting horse make his/her moves on cow. Gotta love them cow horses!